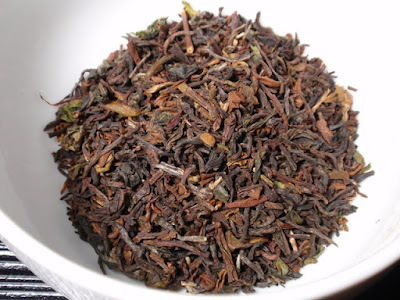 Product Description: Kanchanjangha Noir is the premium black tea produced at Kanchanjangha Tea Estate (KTE). 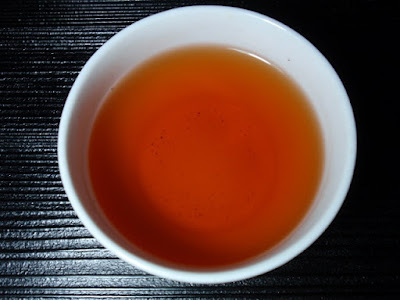 It is more oxidized than green, oolong and white tea and its unique processing technique just makes it the perfect invigorating morning drink for all. 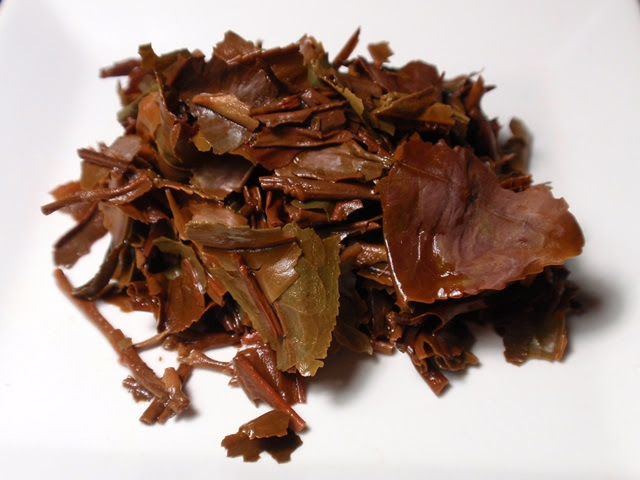 The dry leaves have an aroma that is smoky, sweet, spicy, and nutty. The orange amber infusion has an aroma somewhere between baked squash and baked stone fruit with notes of honey and oats. The taste also has notes of baked squash and stone fruit with mild astringency and a sweet, dry finish with just a hint of flowers. The full flavor and aroma can be found in the first steeping, with a second steeping being much more mild while still being flavorful. A third infusion was very light, though certainly not flat.